Click here for the first part of this text. Would you like to go to Pluto? Me too, unfortunately there’s no highway up to there, but you sure can visit Lowell observatory in Flagstaff, place from where Pluto and its moon Charon were discovered. 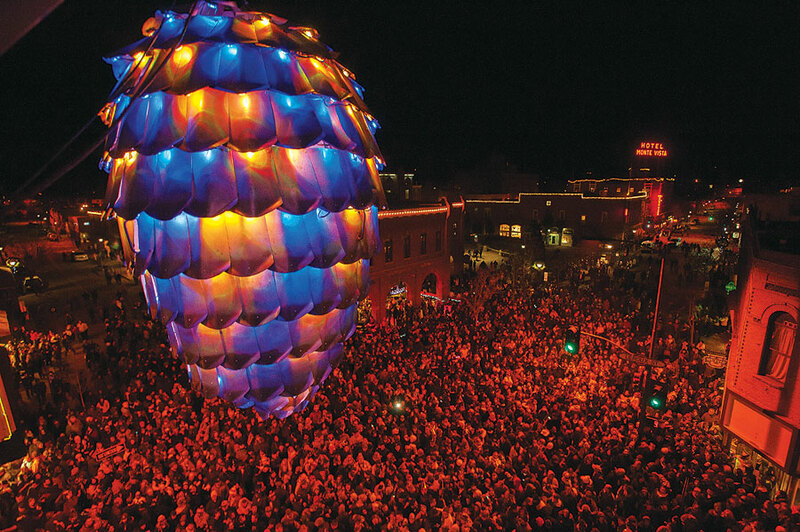 Small town in Arizona is not the only Flagstaff, other one is on its journey through space at this very moment, This place is called 2118 Flagstaff asteroid and although it doesn’t have railroad, demolition derby, symphony or lumberjacks it was named after the original Flagstaff, Arizona. This town went through a long journey from looking like a “third rate mining camp” as famous journalist Sharlot Hall called it on one of her bad days in 1901, to becoming one of the most important cultural oases in The Copper State, where 6 foot metallic pinecone is dropped from the roof of a hotel building as part of some strange New Year’s Eve celebration custom. This is the smallest town on this list which is used in few songs when writers need to rhyme something with Arizona. Bobby Troup did the same and this celebrated Winona far and wide. After listening to this song country singer today known as Wynnona Judd chose this to be her stage name. Was this the case with actress Winona Ryder, we are not really sure. 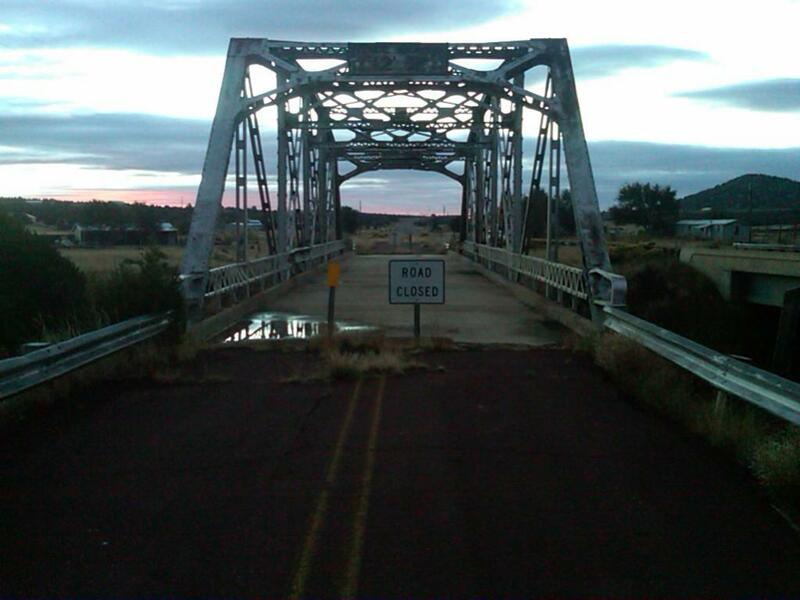 One of the most picturesque things in this small settlement is the old bridge next to the Route 66, which is closed for traffic. This is the place where airplanes come to die. And they are resting on the near by army airport facility, on which more than 35,000 soldiers and airmen were trained for WW2 combat missions. Kingman’s history goes further than that, before the town was founded Lt Edward Fitzgerald Beale was sent to the area to built a wagon road and check are camels good transportation animals for the Mojave dessert. They probably decided not to go any further with introducing camels to Arizona, and unfortunately Mojave dessert today doesn’t look like the the right place to shoot Lawrence of Arabia. 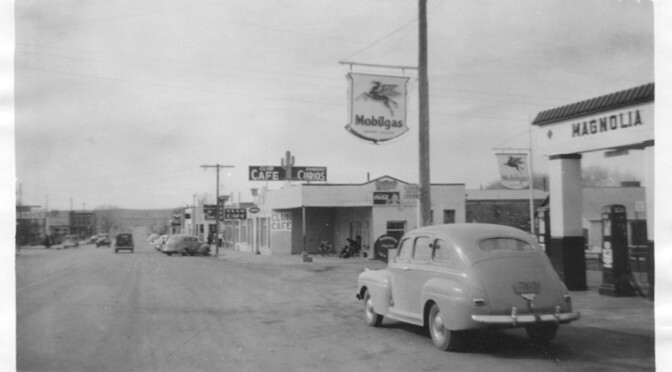 In spite of this fact Kingman was used as a set in various other movies, like airport scene in Fear of Loathing in Las Vegas and Universal Solider that was filmed in downtown. 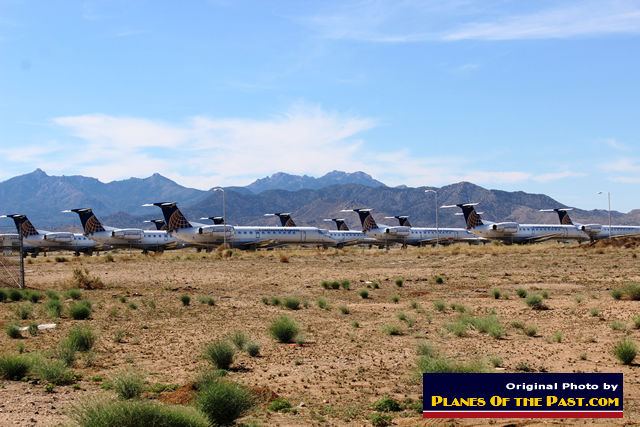 But let’s go back to the airport, it’s now used as one of the biggest airplane bone yards in United States, and it’s one of the biggest small town off the beaten path tourist sites on the Route 66. This is the town on the edge of the dessert. Place where drugs usually begin to take hold and huge bats start roaring, swooping and screeching around your car, that is if you drive red Chevy Impala convertible from Sunset strip to Las Vegas, with a serious drug collection and your attorney high on mescaline on the driver seat. On the other hand if you visit Barstow area while driving down the most famous Route in the country, suddenly this town looks like a much more friendly place. It’s a small town with a drive-in cinema that’s still open and Old Woman meteorite, the largest meteorite that was found in California, which is placed at the Desert Discover Center. Another famous museum is the Route 66 Mother Road Museum, one of the biggest museums dedicated to Main Street of America. Accept the road, Barstow and numerous other smaller cities on this route are also famous railroad junctions. Most of these towns were founded by the local rail barons, after the railroad reached certain area. 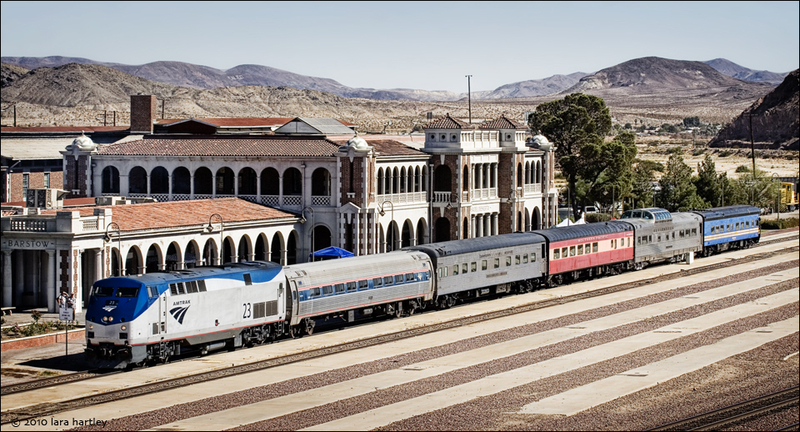 That’s why Barstow has a Western American Railroad Museum, that still operates trains as a station in Amtrak system. Even the corporations recognize Barstow’s railroad history, and the McDonald’s restaurant on the train station is built from three rail cars, standing next to each other. This city is founded in San Bernardino valley, or Valley of the Cupped Hand of God, as it was called by the Native Americans. Their were the first people who settled the area, and the reason for that was the big rock formation that looks like an arrow head in the nearby mountain and it points out towards hot and cold water springs. Back then this was a definite sign that this is the right place to settle. Later came the Spanish, than the Mormons and so on, and each new religious group gave a new meaning to the arrow head rock. In this town begun the American obesity tale, with the opening of the first McDonald’s restaurant by Richard and Maurice. 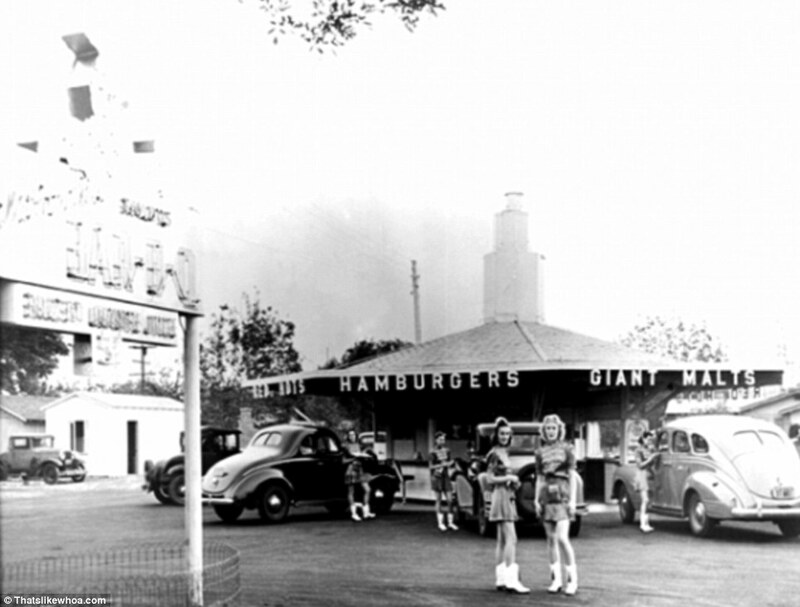 Later the same building was demolished and than bought by another restaurant chain called Juan Pollo, and later became a McDonald’s and Route 66 themed museum. Another interesting thing is that Glen Bell, the Taco Bell founder is also from San Bernardino, I guess now you understand my obesity remark. And as the last tacts of the Nat King Cole and Bobby Troup’s song are playing we are arriving in LA, after the ride that went few times front and back through American past, which is exactly the reason why every hipster looking backpacker rents an old hotrod and starts driving down this road. Thanks for reading Route 66 with Nat King Cole and Bobby Troup, this ride was fantastic, don’t forget to tip the driver, see you on some other roadtrip.